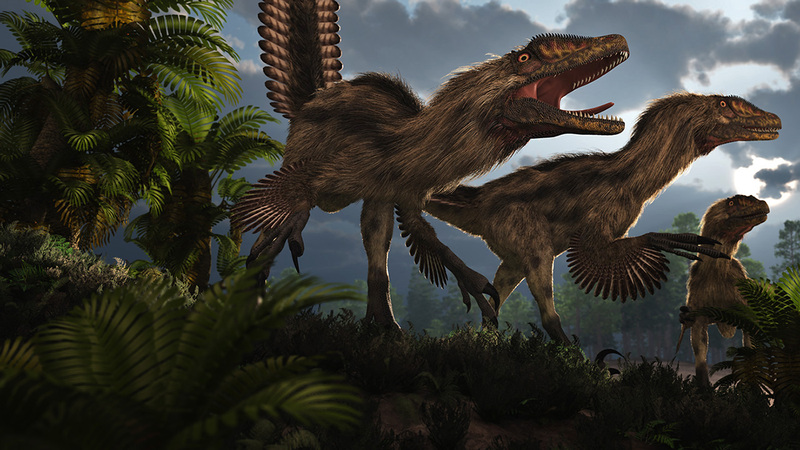 Deinonychus: another awesome render by Luca! Here is a spectacular render done in Vue by Luca ( if you are curious check his gallery, lot of fantastic dino images there: http://www.renderosity.com/mod/gallery/browse.php?user_id=56904). Luca styled the Deinonychus furs in Look at my Hair and exported those as .OBJ (260 mb each). Render took 4 hours at 2560×1440, Global Illumination. Next: Pajama preset for Lyne’s African Hunting Dog!